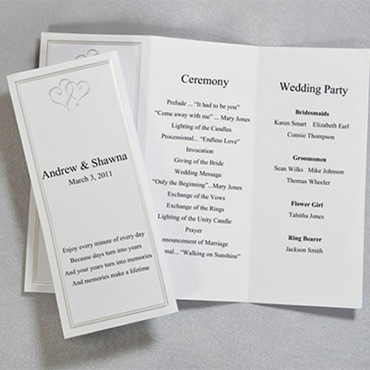 The wedding ceremony will be the most memorable part of the day. 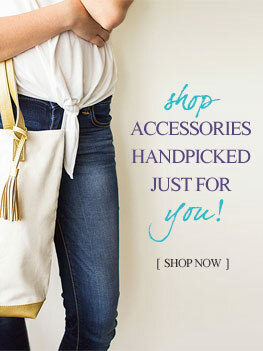 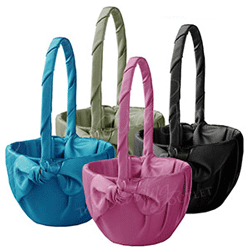 We have accessories that will add just the right special touch. 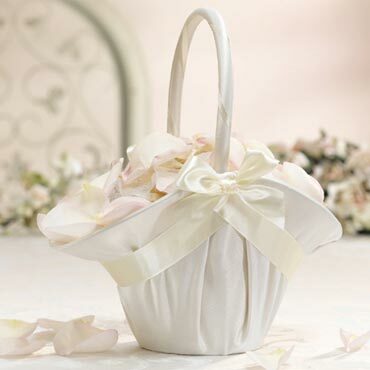 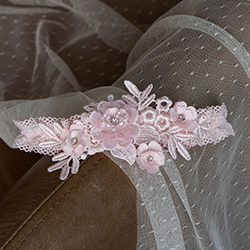 Flower Girl Baskets decorated with beautiful fabrics, soft Ring Bearer Pillows, Aisle Runners, Unity Candles and more. 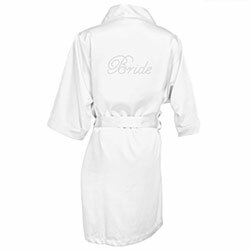 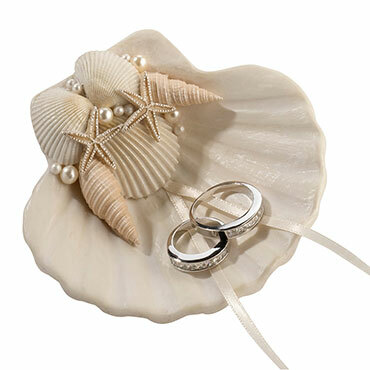 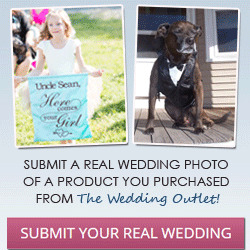 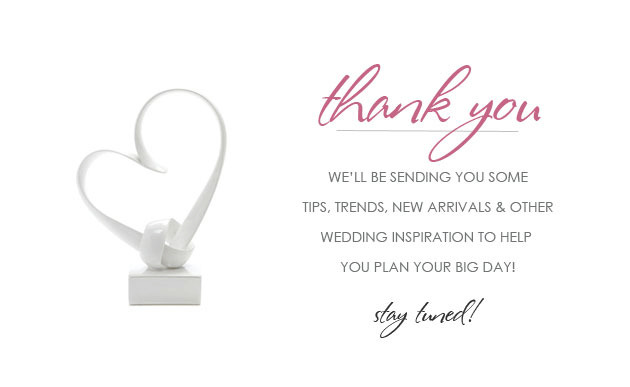 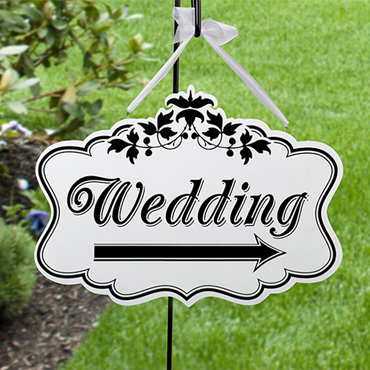 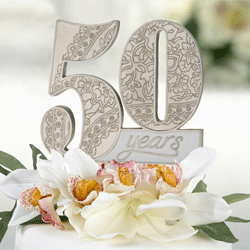 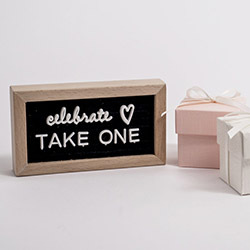 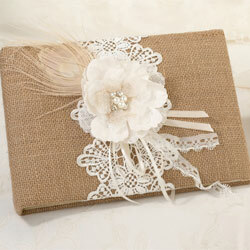 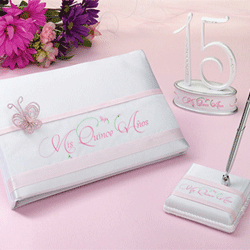 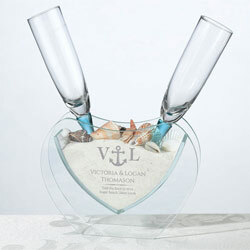 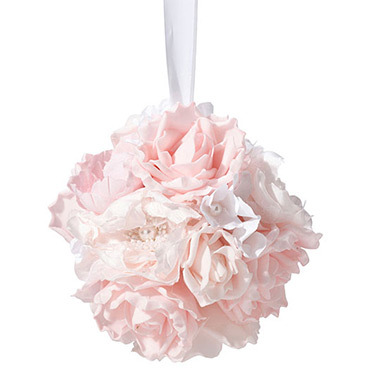 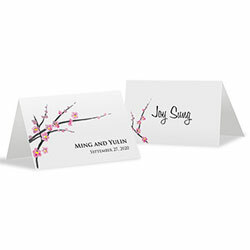 Add a personal touch to your wedding ceremony with all these must have wedding ceremony accessories. 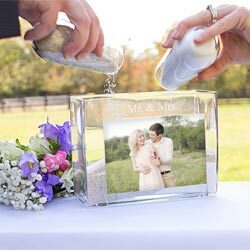 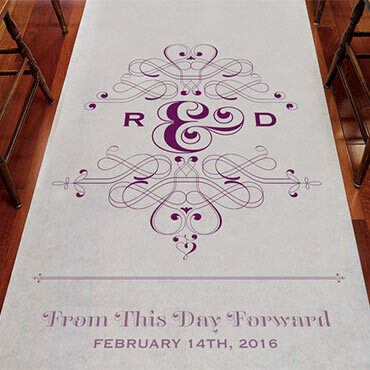 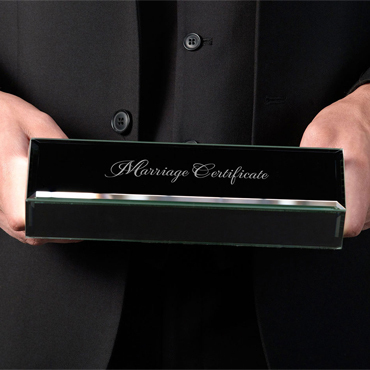 We offer many wedding ceremony accessories, including sand ceremony kits, wedding programs, unity candles and even pet wedding accessories, that will help make your wedding ceremony memorable. 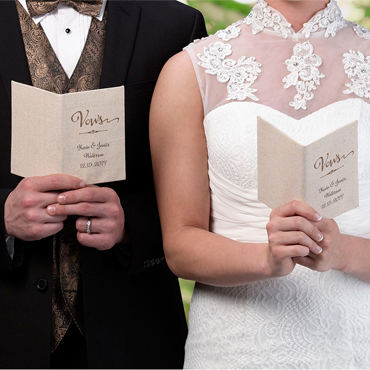 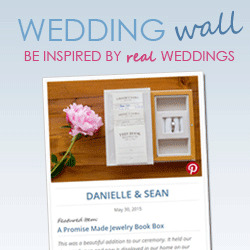 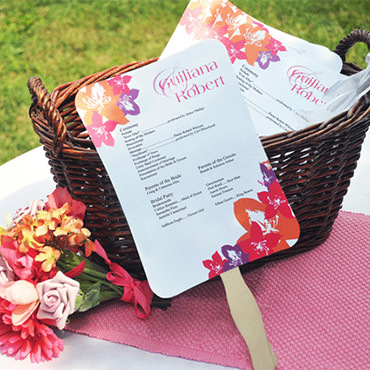 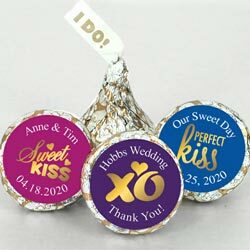 Our DIY Wedding Stationery Collections include personalized wedding programs plus matching table numbers, place cards, stickers, notecards and more. 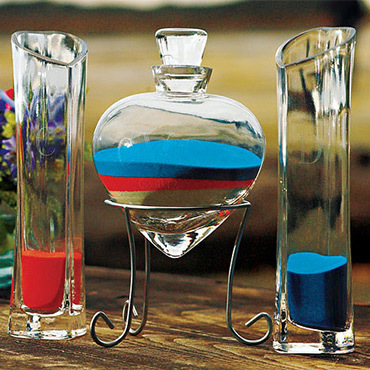 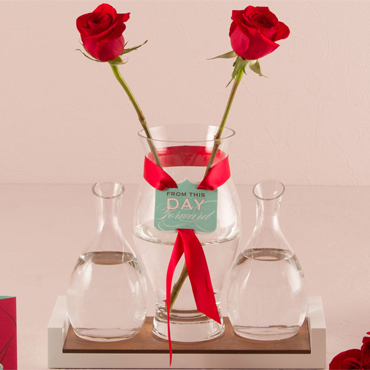 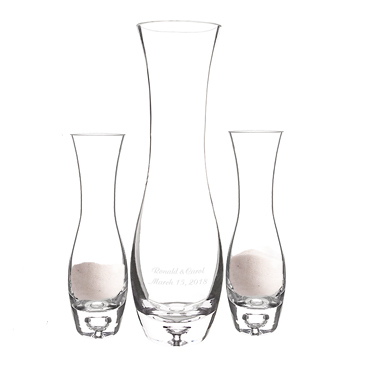 Consider using a memorial vase or memorial candle to include special loved ones that have passed away. 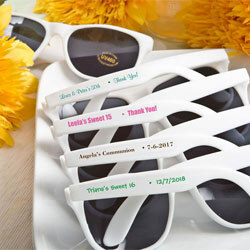 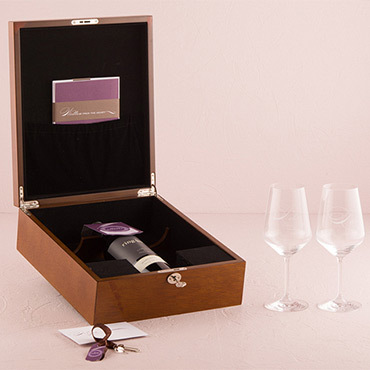 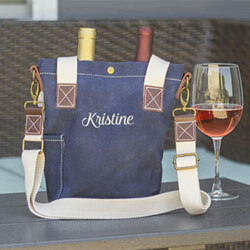 Its a thoughtful touch that both you and other family members will appreciate. 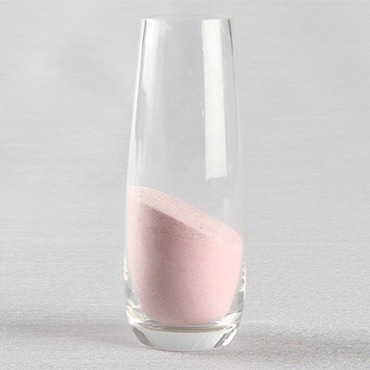 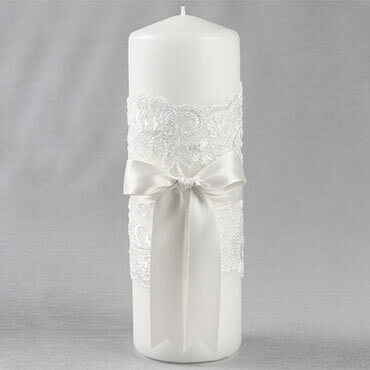 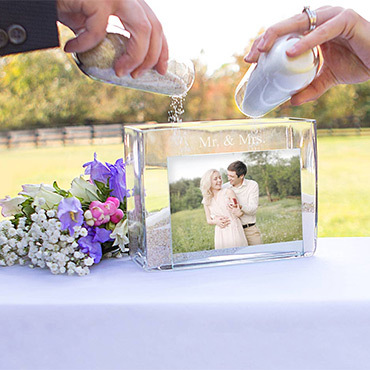 Add a personal touch to your wedding ceremony by having a unity candle ceremony or unity sand ceremony, use memorial accessories to remember your loved ones and create your own DIY wedding programs.